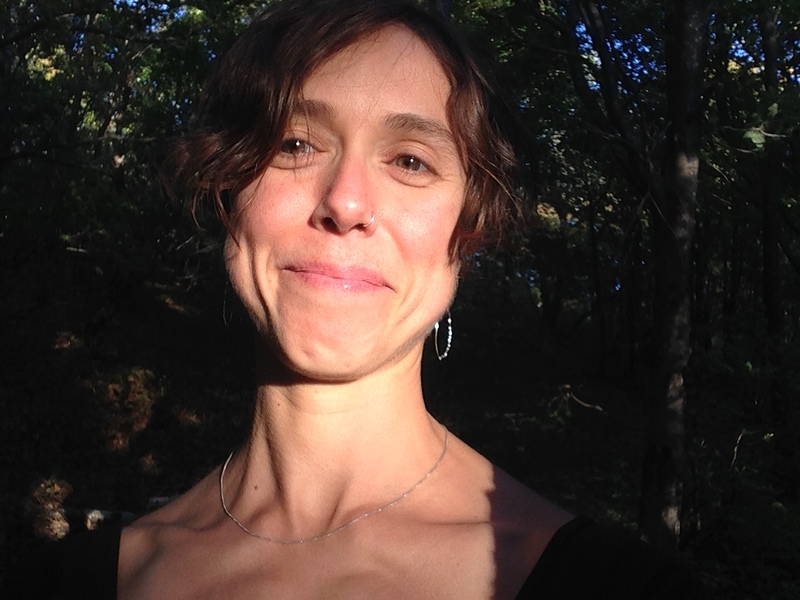 Kristin Reynolds is a critical geographer and urban food systems scholar in New York City. Her research focuses on urban agriculture’s potential role in supporting social and environmental justice, which she conducts using action research frameworks. She teaches courses on urban food systems, environmental policy, and action research as a lecturer at both The New School and Yale School of Forestry and Environmental Studies. Many of her courses involve projects co-designed with community farm partners. Prior to the Beyond the Kale project, Dr. Reynolds was a co-author of Five Borough Farm: Seeding the Future of Urban Agriculture in New York City (2012). She has worked with Cooperative Extension in California and developed undergraduate curricula in food studies and sustainable agriculture in California and New York. She currently leads participatory evaluation processes for non-profit organizations in New York City and State. Dr. Reynolds earned a Ph.D. in Geography and a Masters degree in International Agricultural Development from the University of California, Davis, and bachelor’s degrees in International Soil and Crop Sciences and French from Colorado State University. More about her work is found at www.foodscholarshipjustice.org. Nevin Cohen is an Associate Professor at the CUNY School of Public Health, and a faculty fellow of the New York City Food Policy Center at Hunter College. Dr. Cohen’s research focuses on the development of urban food policy, the use of urban space for food production, social justice and food, and urban planning for healthy, ecologically sound urban food systems. He has been involved in food policy development in New York City, and co-authored a study to support and strengthen New York City’s urban agriculture system (Five Borough Farm: seeding the future of urban agriculture in New York City, Design Trust for Public Space). Dr. Cohen has a Ph.D. in Urban Planning and Policy Development from Rutgers University, a Masters in City and Regional Planning from Berkeley, and a BA from Cornell.